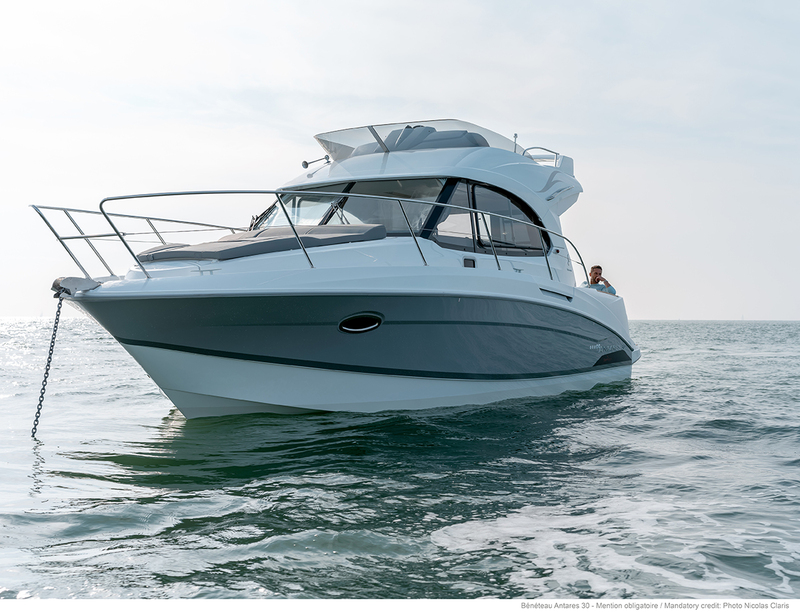 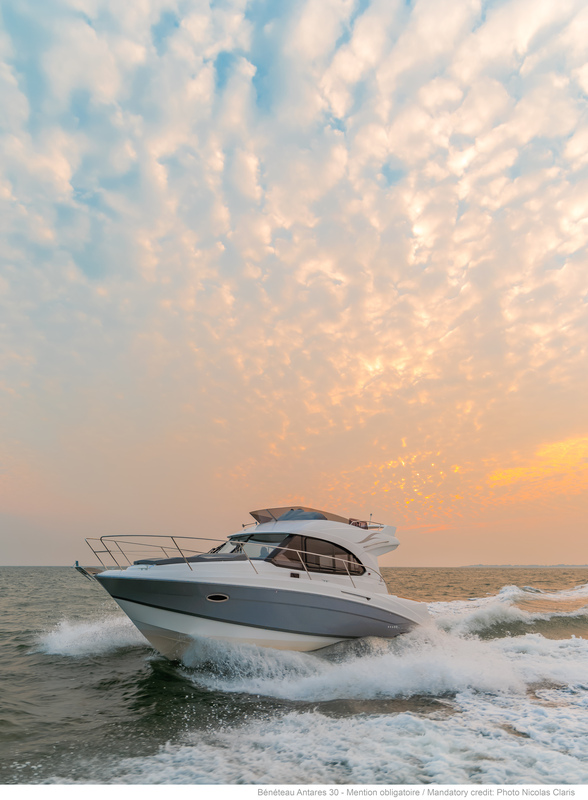 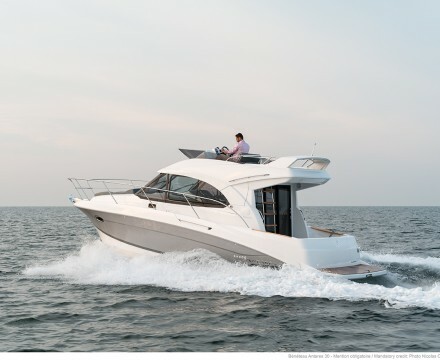 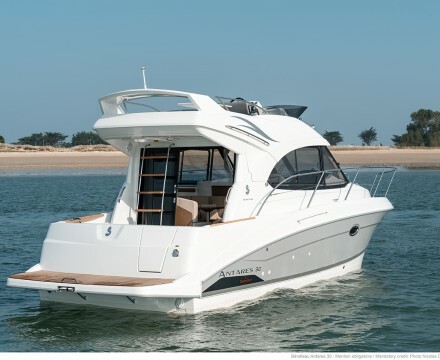 Small boats with a flybridge are the most in demand when it comes to family sized boats. 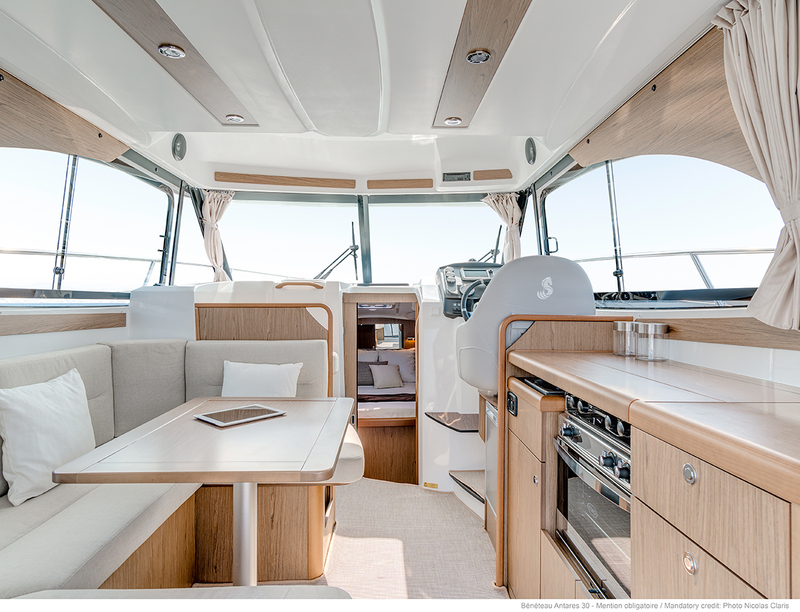 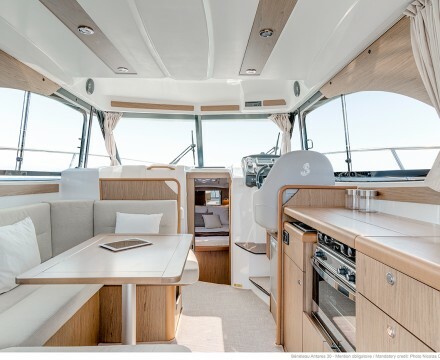 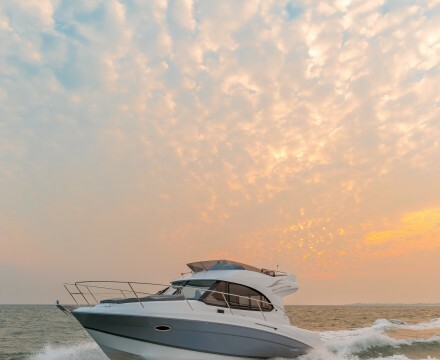 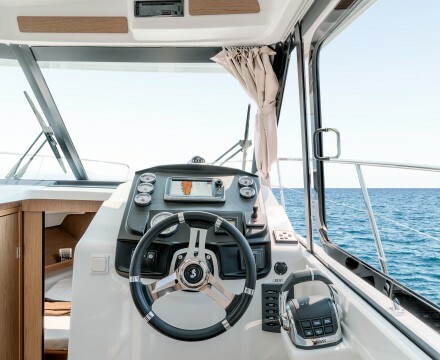 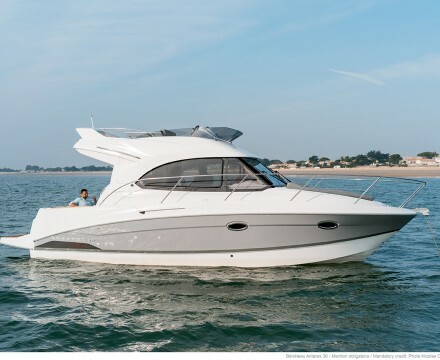 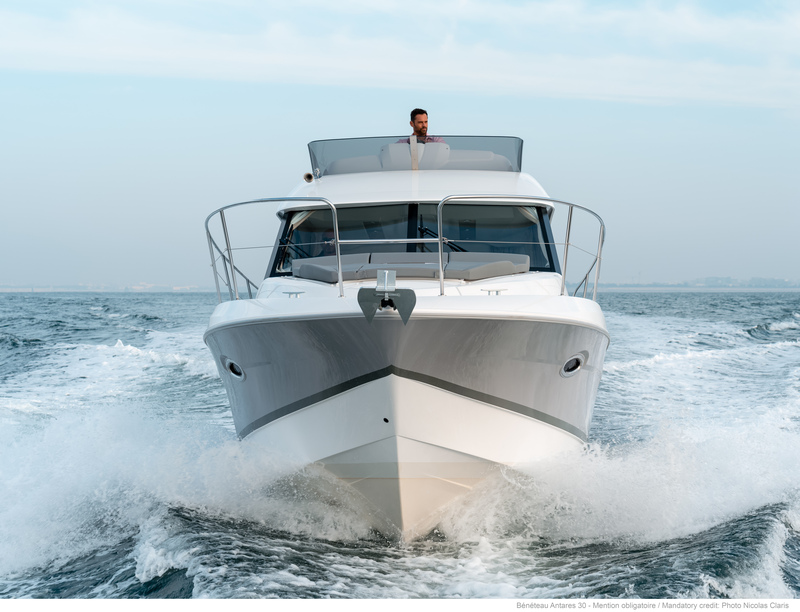 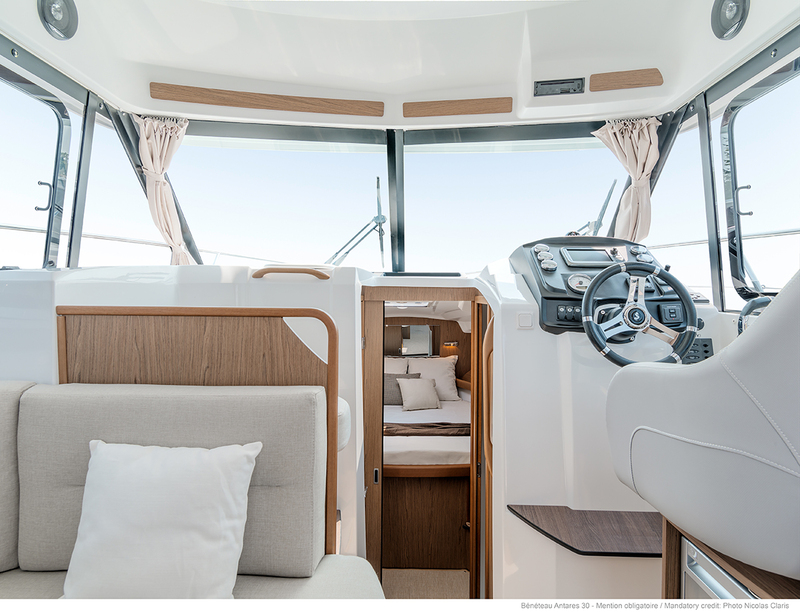 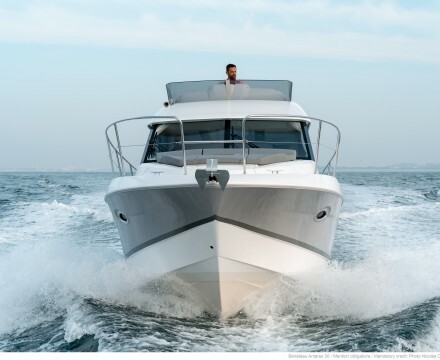 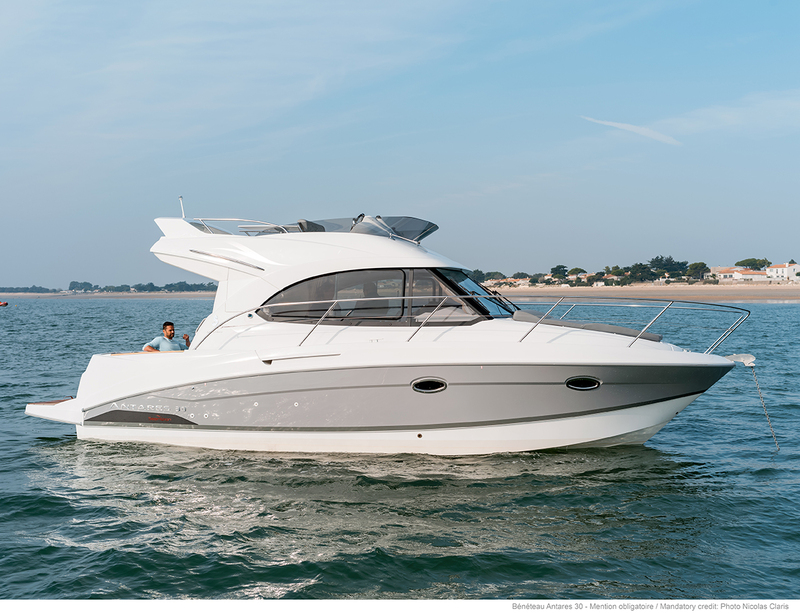 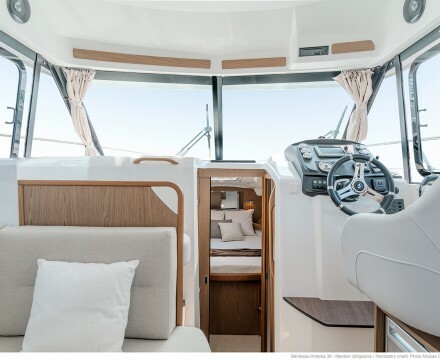 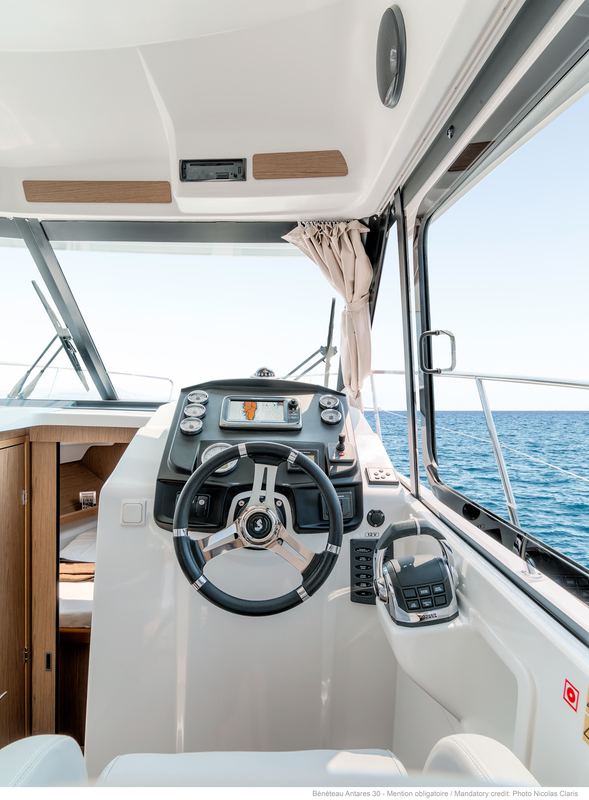 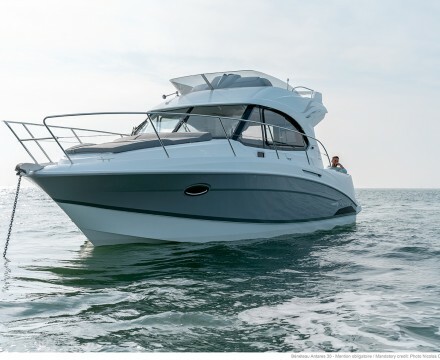 But with BENETEAU quality and spacious design, the Antares 30 really is a small motor yacht complete with everything a family would need for cruising or a fishing expedition. 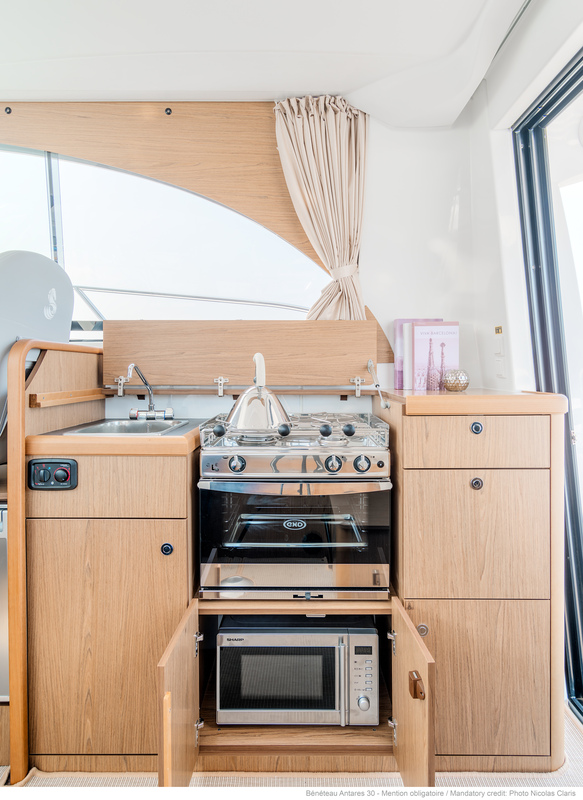 This model features all the excellent seakeeping qualities on which the Antares reputation has been built, easily adapting subtly to a broad range of different needs. 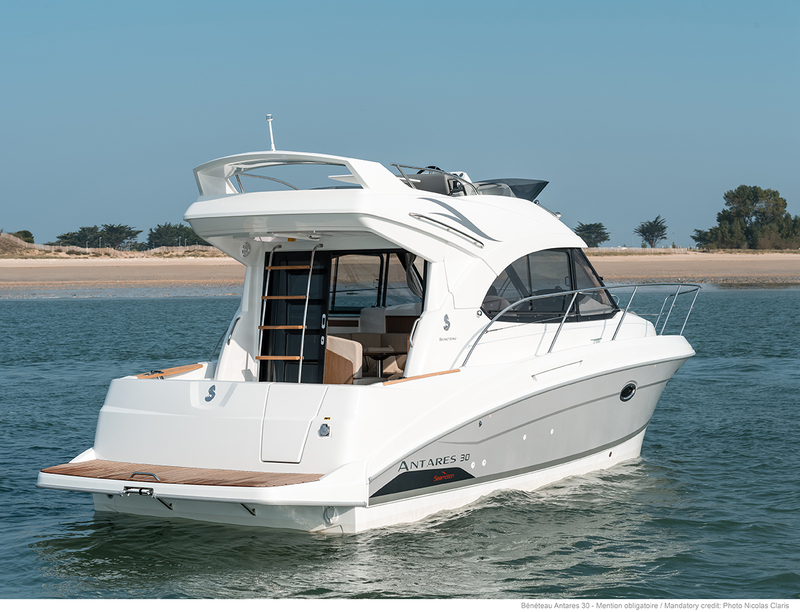 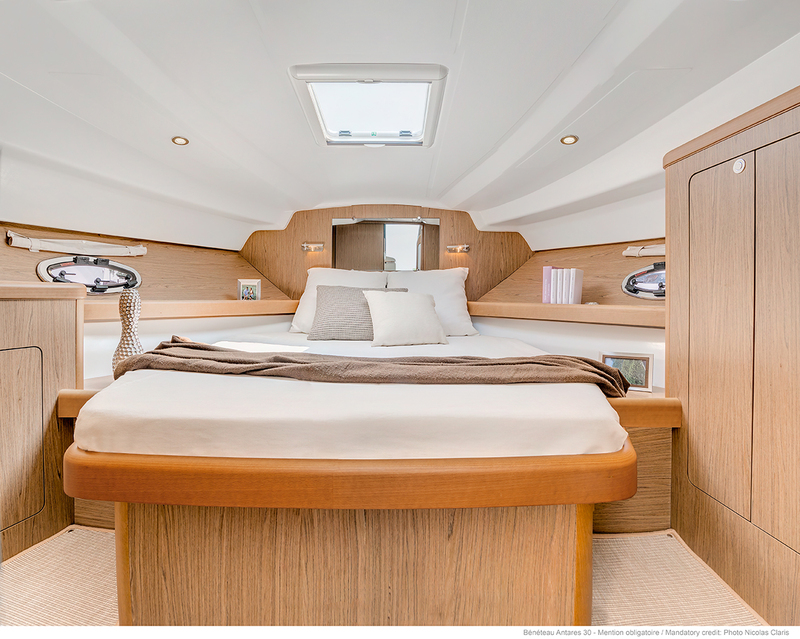 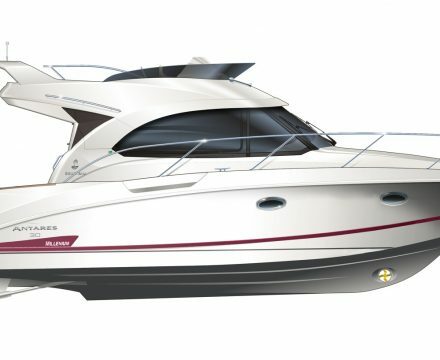 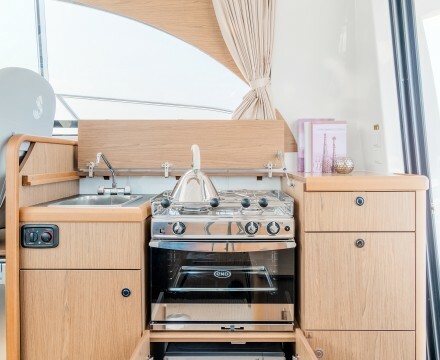 Elegant, convivial and spacious, the Antares 30 delivers maximum pleasure.